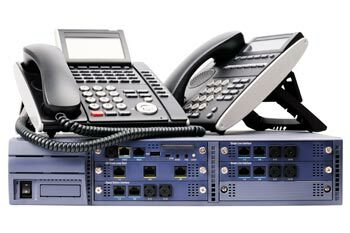 San Tan Communications offers the latest in Voice over Internet Protocol (VoIP) telephone systems for Phoenix businesses. 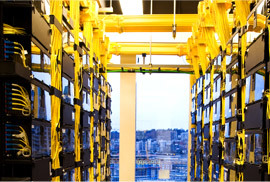 Designed from the ground up, the (VoIP) network can be personalized to each office environment. 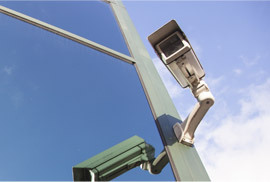 Phone systems can be fully networked giving users ease of access to their extension no matter where they are. 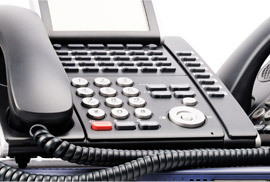 Interested in our VOIP PHONE SYSTEMS. Please fill out the form below.